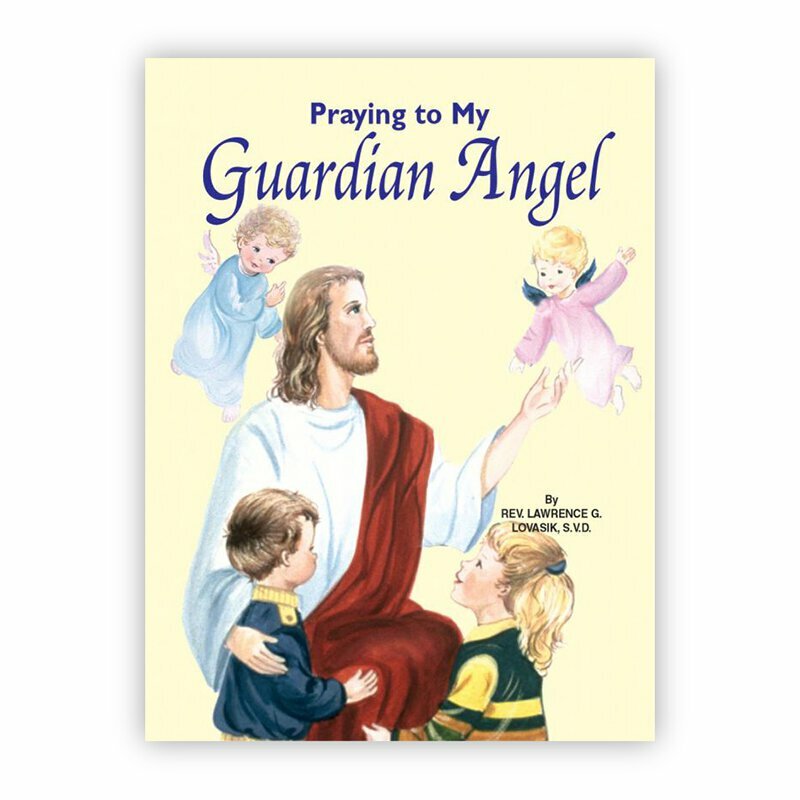 This magnificent series of religious books for children is superbly illustrated in full color and simply written to help children better understand the Catholic faith. Ideal for home or school. 32 pages.